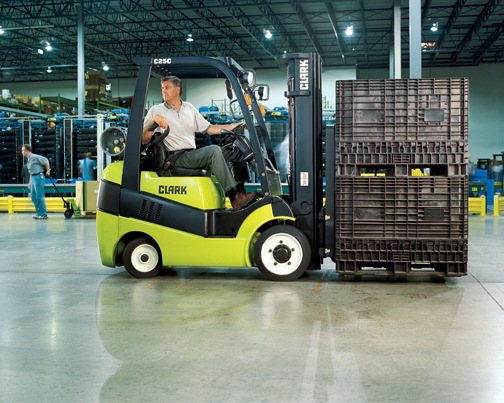 Improve safety with forklift operator training. Meeting OSHA requirements under Section 1910.178 (I) (1) (i). Trainer Qualification Class – for those who are in charge of training. Please visit TFTC for complete class schedule and registration information.